WIN THIS LATITUDE 64 CUSTOM DYED DIAMOND LIGHT. All you have to do is be one of the players to register for the Devens Women’s Open between now and June 15th. We will pick a name at random to receive this sick Latitude 64 Diamond Light in the Frostline plastic. 150 grams. It’s super grippy and a lot of fun to throw. It has been beautifully custom dyed by our own Eleanor Anne in a wicked vibrant green and blue that’s even nicer in real life than the pic! We’re going to have a great time at our first ever women’s tournament at Devens. 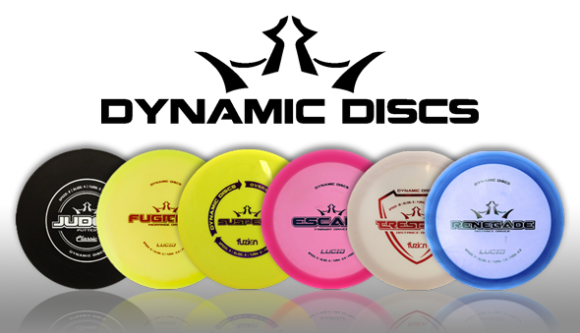 Dynamic Discs is our primary sponsor and we’ve already scored $200 added cash that will be split between Pro and AM1! 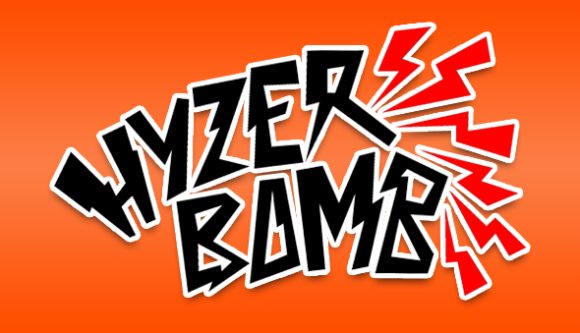 You know you want to…..go ahead and do it…… Head on over here to to register now. 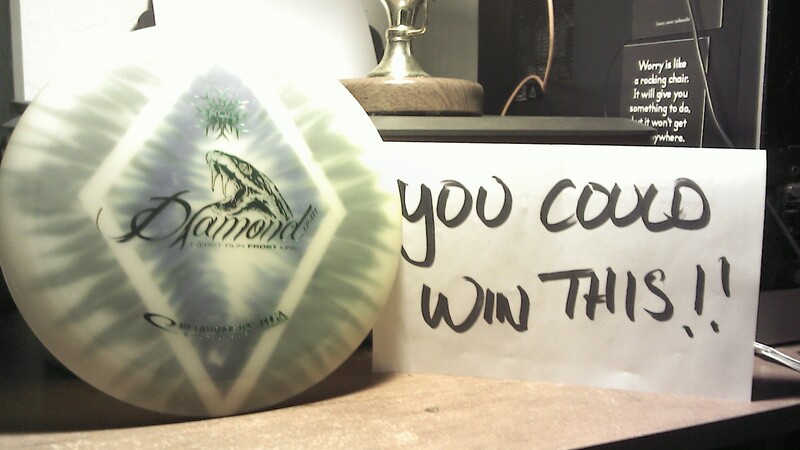 This entry was posted in Devens 2015 Hill Fest, Grow the Sport, TOURNAMENT NEWS and tagged 2015 Devens Hill Fest, Devens Disc Golf, Devens Women's Open, Disc Golf, Dynamic Discs, Hawk's Nest Disc Golf, MAADG.